Shepard has successfully combined grassroots organizing, environmental advocacy and environmental health research to becomea national leader in advancing the perspective of environmental justice in urban communities to ensure that the right to a clean, healthy and sustainable environment extends to all. Shepard was awarded an Honorary Doctor of Science from Smith College last May for two decades of leadership in environmental justice and urban sustainability. 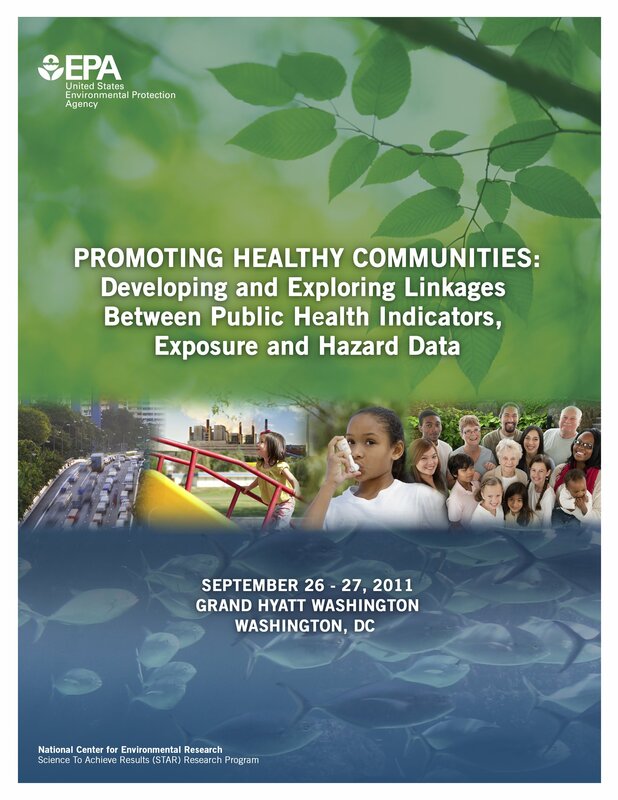 Upstream contributor, Peggy Shepard is participating in the “Promoting Healthy Communities” Conference. Here is the agenda. 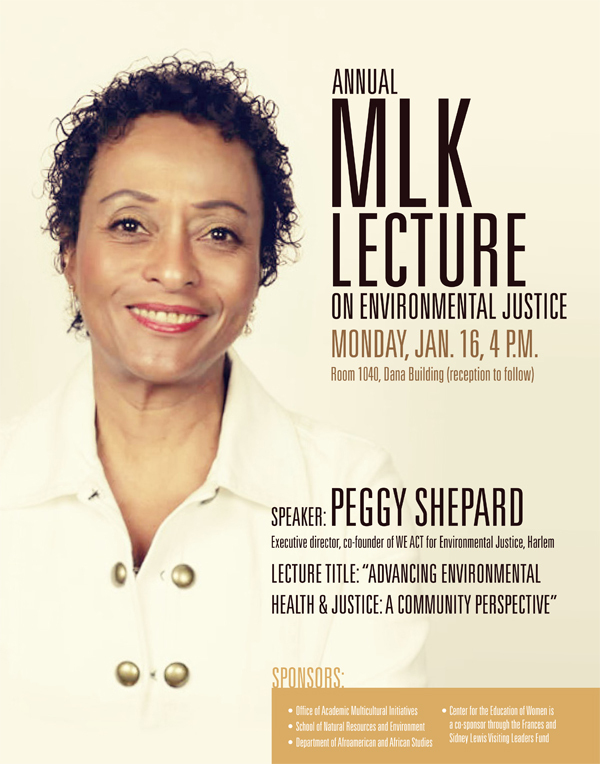 Peggy Shepard is executive director and co-founder of WE ACT for Environmental Justice. Founded in 1988, WE ACT was New York’s first environmental justice organization created to improve environmental health and quality of life in communities of color. In this portion of my interview, she discusses some of the challenges and rewards of environmental activism, as she responds to the prompts listed below. Go to Part 8 – “Five Favorites”. In this portion of my interview, she discusses the policy reforms that WE ACT has helped to advance and that she would like to see adopted in the future, as she responds to the prompts listed below. In this portion of my interview, she discusses her collaboration with the public health and environmental health scientists as she responds to the prompts listed below. In this portion of my interview, she discusses the environmental justice movement as she responds to the prompts listed below. In this portion of my interview, she discusses the goals and accomplishments of WE ACT as she responds to the prompts listed below. In this portion of my interview, she discusses her early career and responds to the prompts listed below. Go to expert’s main Upstream page.